Last year, Hyundai unveiled the new generation Elantra sedan - a model that featured an impressive exterior design language and a new 1.8-liter inline-four that producing 148 HP and 131 pound-feet of torque. Now, Hyundai has to unveil a new Coupe variant at the 2012 Chicago Auto Show, which the company hopes will compete with the Honda Civic Coupe model. Just like the sedan, the new Elantra Coupe will be powered by a 1.8-liter four-cylinder engine with 148 HP and 131 lb-ft of torque. 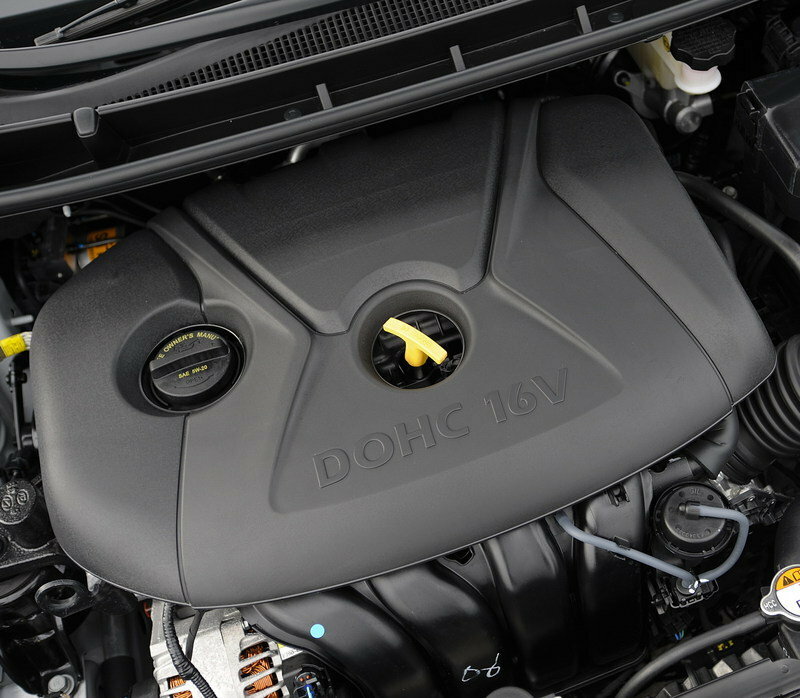 Mated to a six-speed manual transmission, this engine delivers a fuel economy of 29 mpg city and 40 mpg highway. The new model will be distinguished by a unique "Fluidic Sculpture" two-door coupe design language that includes a hexagonal front fascia with jeweled swept-back headlights, a blacked-out rear diffuser, and much more. UPDATE 06/15/2012: Hyundai has announced prices for the 2013 Elantra Coupe. Prices will range from $17,445 for the base GS version and will go up to $19,745 for the sport-tuned Elantra Coupe SE. An optional SE A/T Technology Package will add another $2,350. Hit the jump for a full pricing list. 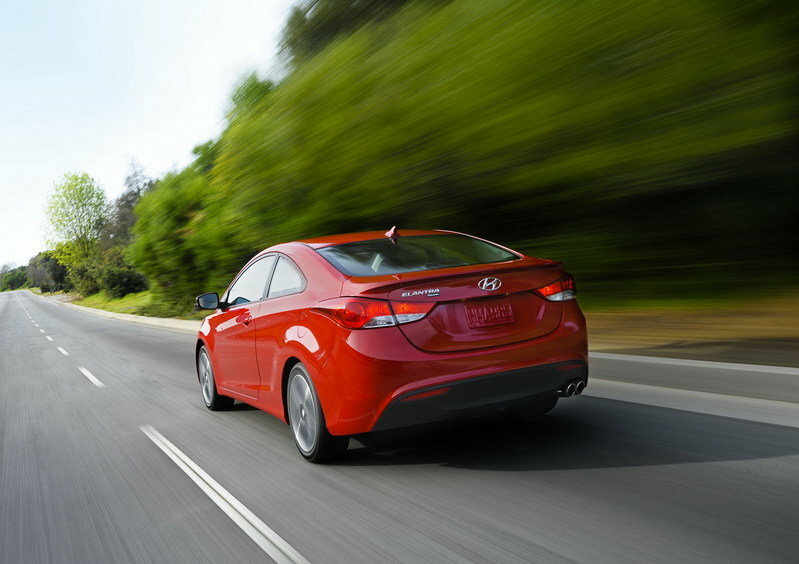 Hit the jump to read more about the new Hyundai Elantra Coupe. Just like all of the other models in Hyundai;s lineup, the new Elantra Coupe is defined by the latest "Fluidic Sculpture’ design language which replicates the interaction of wind with rigid surfaces to create a perception of fluid in motion. This mumbo jumbo translates into Hyundai’s signature hexagonal front fascia with jeweled swept-back headlights and fog lamps available in the side mirrors. 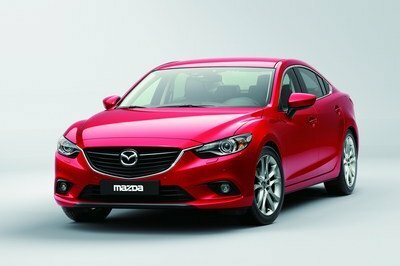 The car’s side is dominated by a wedge-like sport coupe silhouette with deeply sculpted surfaces. The top version, Elantra SE, will be offered with 17" alloy wheels with dark spoke inserts. At the rear, there is a blacked-out diffuser that contrasts with dual chrome-tipped exhaust tips. The SE model deck lid incorporates a lip spoiler design element. The Elantra Coupe is offered in seven exterior colors, three of which are unique from the Elantra sedan color choices: Monaco White Black Noir Pearl, and Volcanic Red. 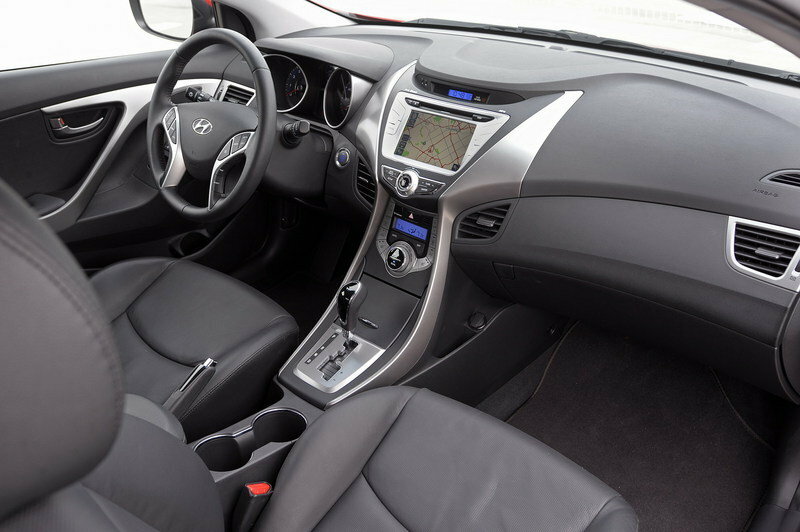 The interior of the Hyundai Elantra COupe has been upgraded with seats made from lightweight materials and environmentally-friendly foam, which are offered with a heating option as standard. Customers will have to choose between two interior color choices, gray and black, available with either the GS or SE trim. Hyundai will be offering a 172-watt AM/FM/Satellite Radio/CD/MP3 audio system with six-speakers and iPod/USB/auxiliary input jacks as standard on all models, but the SE has an upgrade of its own. It will provide customers with the option of a high-resolution 7.0-inch screen and voice-activation by headliner-mounted microphone. Other optional equipment include: proximity key with push-button start, leather seating surfaces, heated front seats, power sunroof, and dual automatic temperature control with Clean Air Ionizer and auto-defogger. The SE model also benefits from sporty aluminum pedals. The Hyundai Elantra Coupe will bve powered by the same engine found in its sedan counterpart: a 1.8-liter Nu four-cylinder engine with an output of 148 HP and 131 lb-ft of torque. The engine is equipped with Dual Continuously Variable Valve Timing (D-CVVT) camshafts and hydraulic engine mounts for optimum power, efficiency, and refinement. 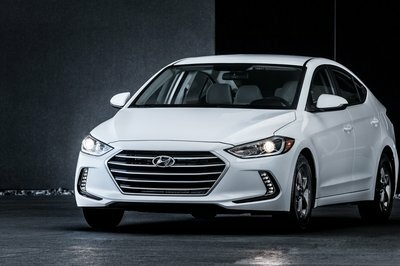 The Elantra Coupe will also get an electronic throttle control that replaces the conventional cable and mechanical linkage with instantaneous computerized control. This system accurately controls air intake and engine torque, and improves drivability, response, and fuel economy. 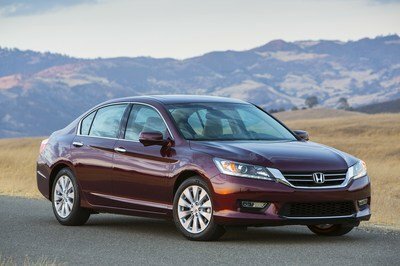 The four cylinder engine can be mated to either a standard six-speed manual transmission, which reports a fuel economy of 29 mpg city and 40 mpg highway, or a six-speed automatic transmission which drops the fuel economy down to 28 mpg city and 39 mpg highway. Hyundai hopes to target models like the Honda Civic Coupe and Kia Koup with their new Elantra Coupe. The Honda Civic Coupe was just revised for the 2012 model year and has received a 1.8-liter i-VTEC 4-cylinder engine that delivers 140 HP - just 8 HP less than the Elantra. On the other hand, the Kia Koup is a more powerful model: it is powered by a 2.0 liter four-cylinder engine with 156 HP. See below for a full comparison of the three models. 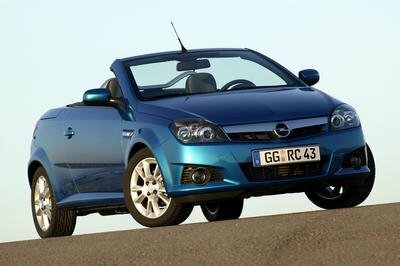 I can’t wait to get my hands on this car - I’ve been searching for a hot looking but affordable coupe. Nothing out there even entices me. Civic Coupe was an option but not excited by it. I’m jazzed about this one! Just like to other cars, what I like about here is its Fluidic Sculpture design. As for me the further a car became more enhanced true versions and change, the more it reveals its real beauty and essence. Elantra Coupe was very significant. This article was very particular with the data of this Hyundai Elantra Coupe. This Hyundai’s masterpiece looks great with a mid-size coupe. It was also amazing that it secures great fuel economy. I love its interior filled with gadgets like audio system, push-button start, automatic control temperature and seven inches screen, which was voiced activated. I also admire its 17” alloy wheels with sleek exterior. Wow that looks way nice. It’s truly cool. The coupe version and the GT version seriously looks nice but how much will it cost if it were to sell here? It looks great for a mid-sized coupe. That’s most awesome. This model features an impressive exterior design making it a comfortable one to ride on. When will Hyundai unveil this coupe? I really can’t wait for the other features that this Elentra has especially on its figure performance. Anyway, I hope that it is not a hybrid car. 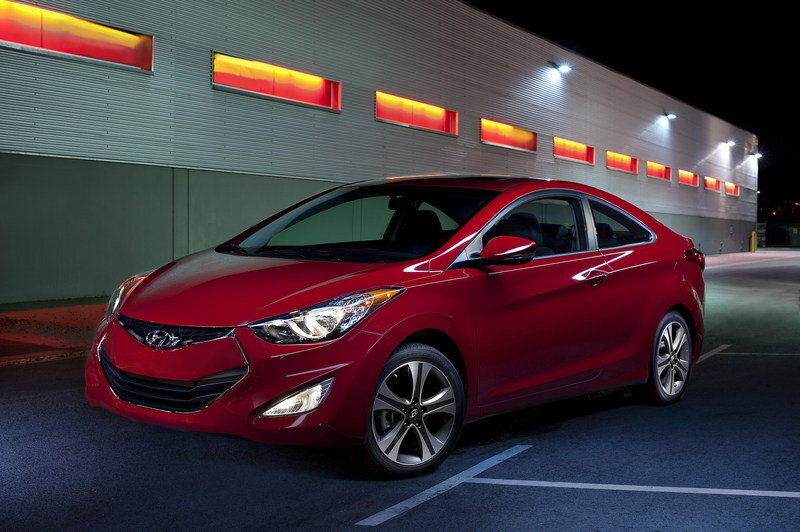 I love the sophisticated look of this Elantra coupe and even the classy image of it. I’m just wondering with the interior design of it. This coupe is one of my favorite vehicles on Hyundai! I really love the decency of it, and I also find it very elegant on that aesthetic design. I just only hope that they would use this time a better engine than to their standard. This coupe is really oozing with angst and aggressiveness that caused by its front headlight. I also noticed that it looks so decent and exclusive on its white body paint, which only adds more lovely and attractive looks on it. I love the exclusivity of this coupe, and I have to agree that it already looks awesome on its white body paint. 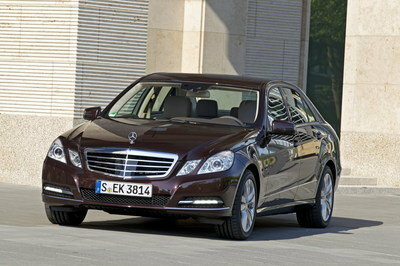 Its sound great either that it has an impressive engine which is only appropriate on it. If I’m going to compare it to its competitor, I can say that Elantra would still be stood out on its gorgeous and very neat appearance. However, when it comes into speed performance, I think Honda would really win on that. I can’t wait to see this one soon. Well, I must say that it is absolutely looking so great and fabulous on its decent and hygienic appearance, but I hope they should enhance the engine of this one. This car looks so neat and clean because of its color. Even if its design is common, it still it fits because of its simpleness. I really love the expensive and classy look of this Elentra Coupe, I can’t wait on when they will put it in production. I bet that this Elentra coupe will be one of their biggest success. I really love the sophisticated look of this Elentra Coupe, I can’t wait on when they will put it in production. I’m pretty sure that this Elentra coupe would be the best selling car on the year of its market production. When will be the real market production of this ELantra? I’m really so excited about this car. It seems that it is so fun to drive and I must say that the decency of it is really stunning. I think you are wrong Tristan. The engine used on accent is V8 that produces an output of 450HP while this one is the coupe version, meaning it will be cheaper than the accent and less power output.